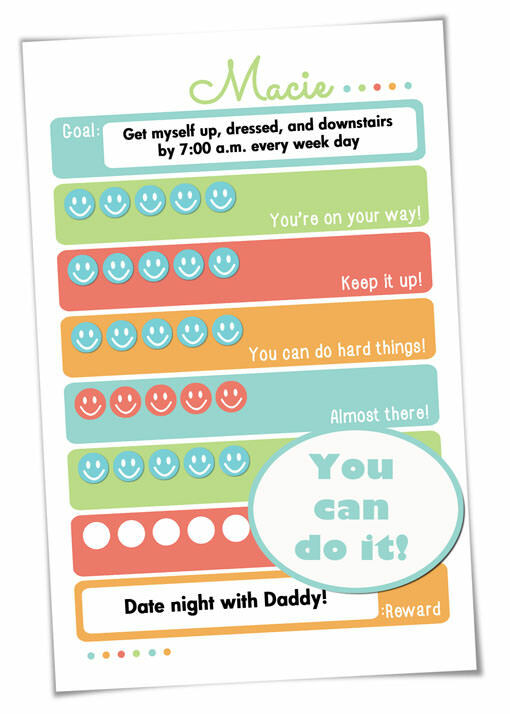 Last week, Brenna (from Life After Laundry) asked me to make a special goal chart for her kids. She wanted a way for them to keep track when they remembered to put others first. Wow! What a great idea! (Little did Brenna know that putting others first is something we need to work on at my house, too.) . . . and that’s how Project Super Kids was born! I’m so glad you asked! What do super heroes do? They help people! I’m pretty sure kids get that concept, but do they get how to do it themselves? Do they get looking outside of themselves to see what they can do for someone else? Just look around at the typical teenagers–headphones in, walking the mall, texting, arguing with Mom and Dad. Do you think they get it? I don’t think so. Well, I want my kids to get it, and I want them to get it now–while they are still young. When they’re teenagers, I want them to put their phones in their pockets and look up at the world around them! I want them to notice people and recognize when there is something they can do to help someone else. It’s really hard to feel lonely, sad or depressed when you are doing something for someone else! Sorry, I got sidetracked. Back to Project Super Kids! 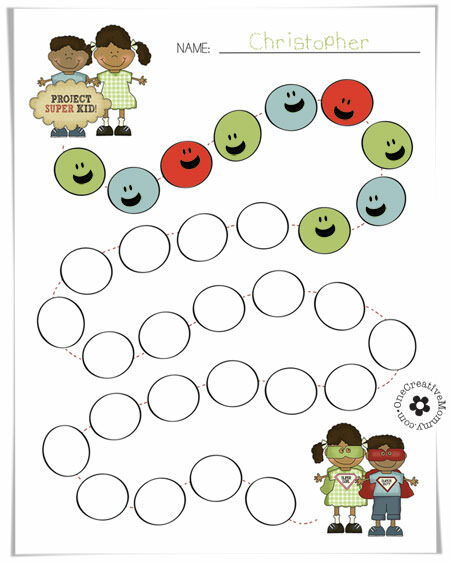 Using this chart, kids get to keep track of the times that they put someone else first and did something nice for someone else. 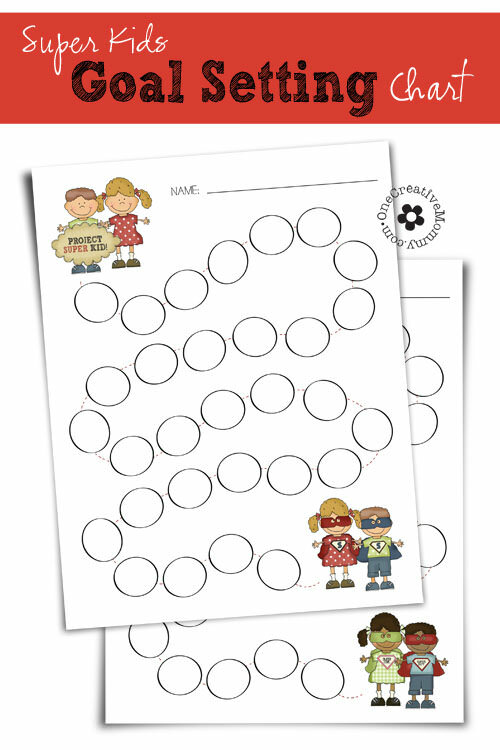 They can color a circle or add a sticker (check out Brenna’s site later this week for some fun stickers) every time they act like a Super Kid! You don’t have to use this chart to work on putting others first. 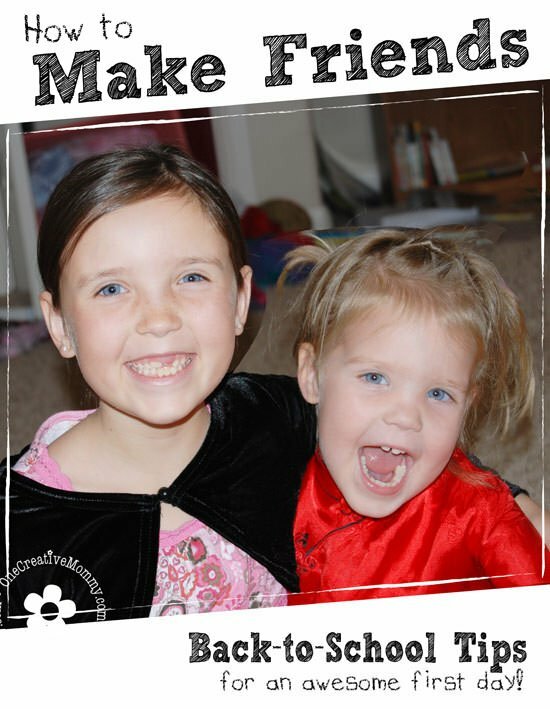 You can use it to help kids develop any Super Hero-worthy quality you can think of! 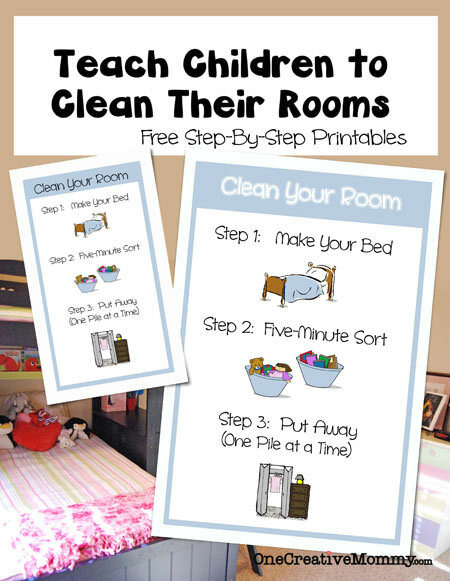 Want kids to be super room cleaners? How about super friends? Super helpers? It all works! Be creative. I’m so glad you stopped by today. Have a great day, and come back soon! I’ve been known to link up at these parties. You did a wonderful job on this chart! It is perfect and I can’t wait to start working on this with my son. Thank you so much, Heidi! I love this chart Heidi! 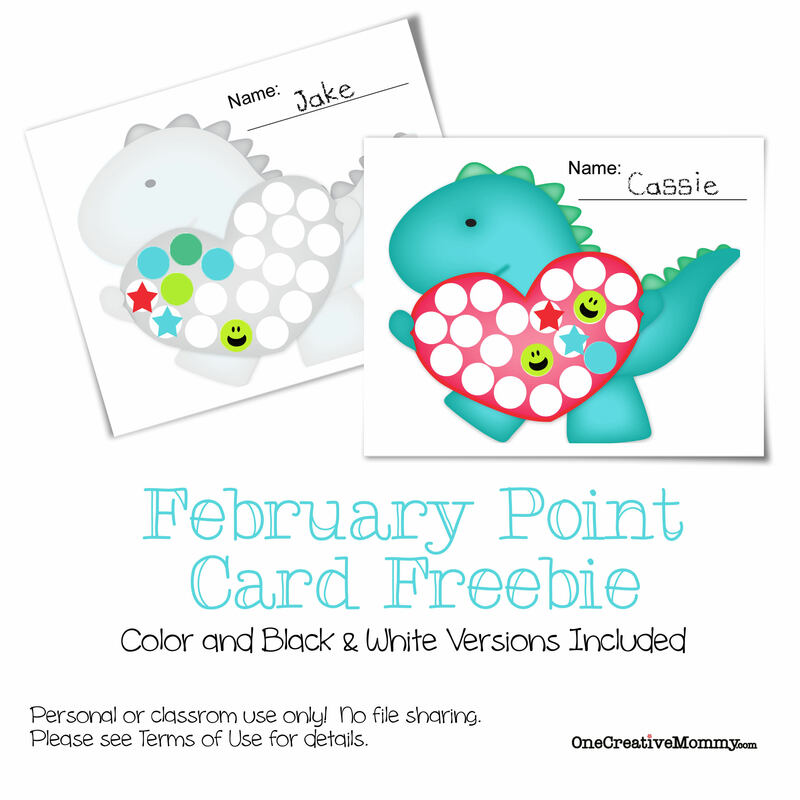 Great for kids ….wait…I may have to make one for myself too! It would be great for goal setting! I know just what you mean, Raquel! I’ve got to find something to motivate myself!